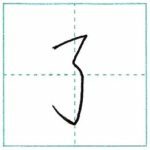 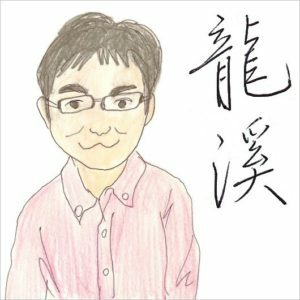 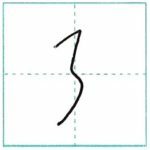 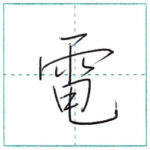 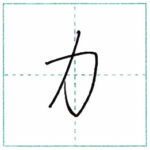 This time is 力(ryoku) in cursive script. 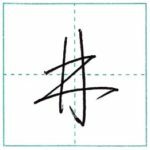 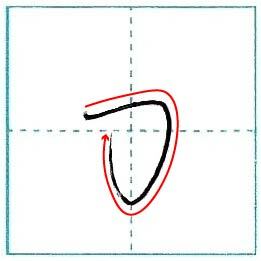 This letter is very similar in semi-cursive and cursive. 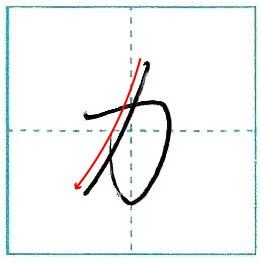 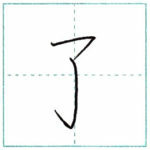 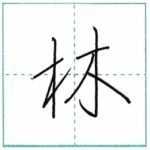 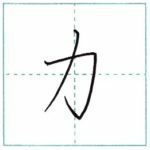 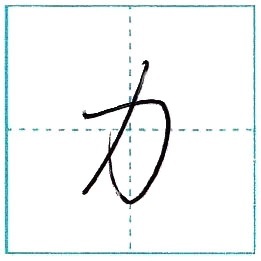 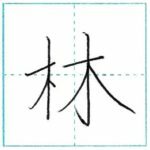 Like this, in the case of kanji with only a few strokes, it’s sometimes hard to distinguish the two styles.